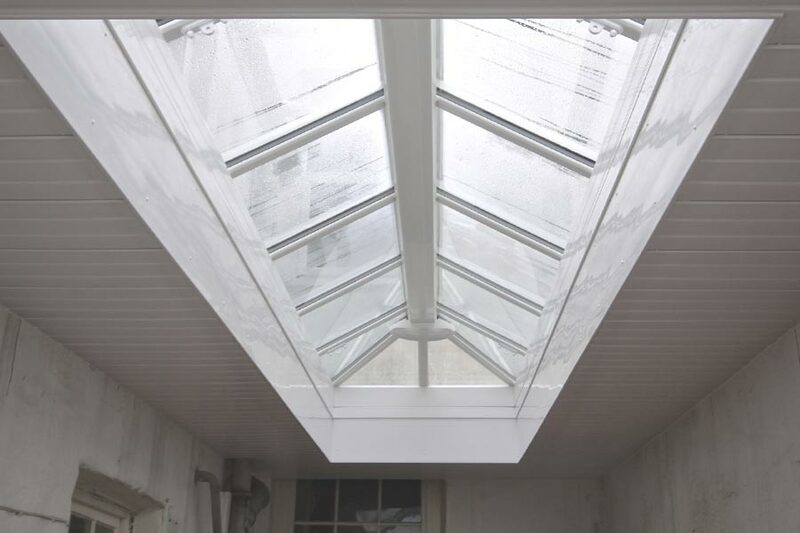 These are a great feature to add to any existing or new flat roof, with our versatile designs and styles in a wide range of colours to bring your vision to life. 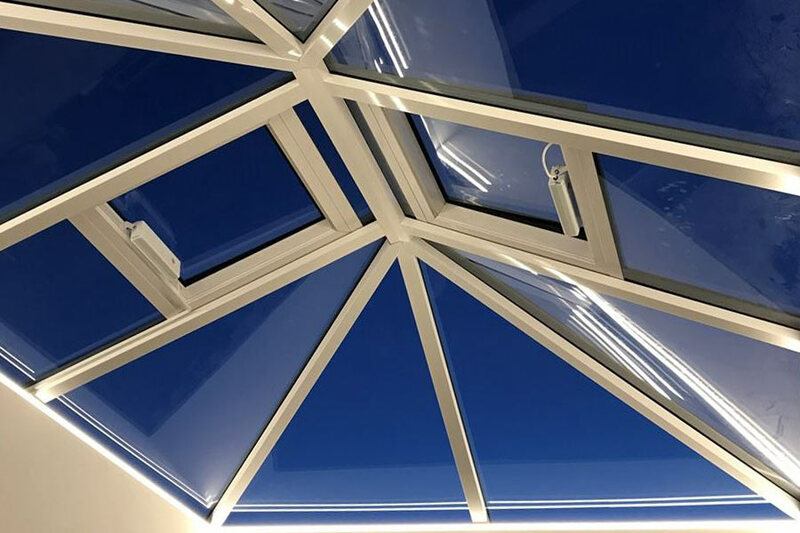 Becoming increasingly popular, particularly amongst clients undertaking new ‘Permitted Developments’ due to the low roof restriction, these low-maintenance, high quality and bespoke windows can be fitted to suit your needs. And using the best technology, we can create the look you’ve been looking for – with all the added benefits of our regular windows. Just give us a call and we can help you to create the home you’ve been dreaming of! Interested in our sky lanterns? ?